Carcassonne is by far one of my favourite places to visit in France. This beautiful medieval city is always worth visiting but in the summer when the festival takes place the atmosphere is even livelier than usual! A mix of music, theatre and dancing is performed throughout the summer with performances nearly every day and every evening. You can find out more about the festival and what you can see here. In Metz, a city in the Northeast of France, the Fetes de la Mirabelle takes place every August and animates the streets of towns and villages. The festival has been celebrated every year since 1947 and is a huge celebration of the fruit that symbolises the region. 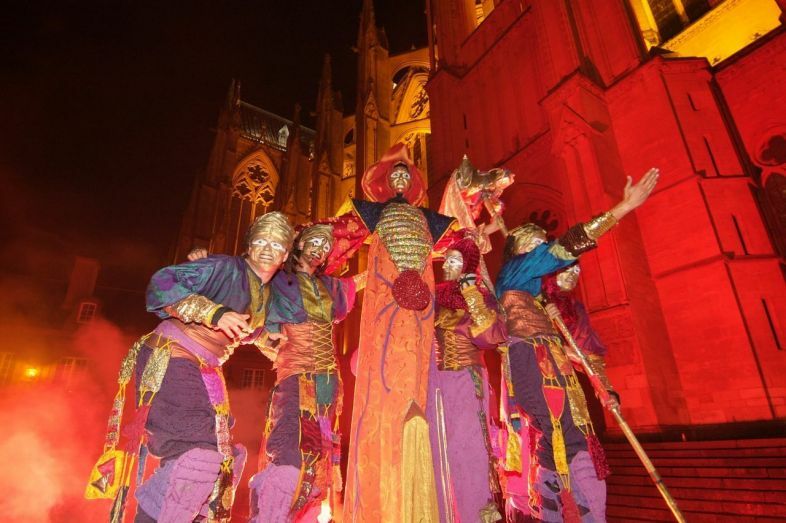 Over 80,000 visitors go to this celebration every year and it has become an unmissable event in Metz. Highlights include the parade, the fireworks, a giant picnic and of course, the election of the Mirabelle queen! The Mirabelle Plum Festival is a fantastic event, rich in colour, music, markets and crafts. 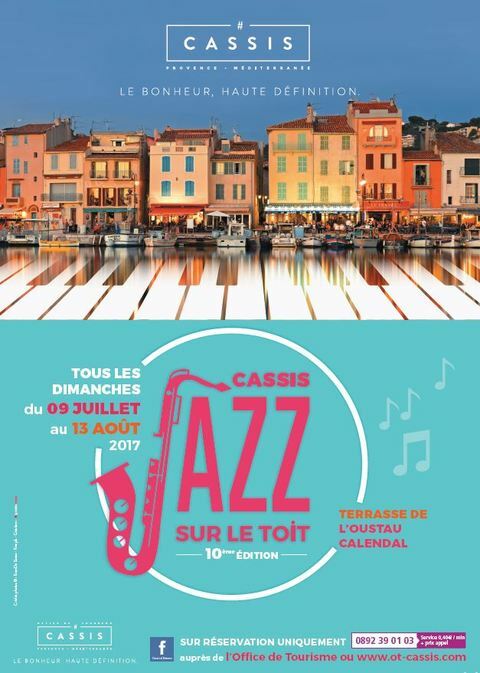 This famous jazz festival will take place for the 10th time this year from the 9th of July until the 13th of August in the beautiful town of Cassis. Visitors get the chance to discover the universe of Jazz while drinking a glass of wine from Cassis and eating une assiette gourmande (a greedy plate) on a rooftop terrace. This beautiful location between the port and the sea will have you admiring the view while sitting back and enjoying the festival’s vibrant jazz collection. Last but not least, Paris hosts a number of festivals in the summer including FNAC live and one of the most renowned French festivals – Rock en Seine. This 3-day rock’n roll event attracts around 20,000 fans and is held at Parc de Saint Cloud just outside the city. This year’s line up includes George Ezra, Franz Ferdinand and PJ Harvey. Prices start from just 39 euros and the festival takes place between the 25-27 August this year. Wherever you are in France this year you’ll stumble across festivals large and small, with some small villages even hosting their own mini-festivals with firework displays, music and lanterns! Summer is a time for celebration in France so if you are planning on travelling around or visiting somewhere, check out what festivals might be happening before you go. I guarantee you won’t be disappointed!